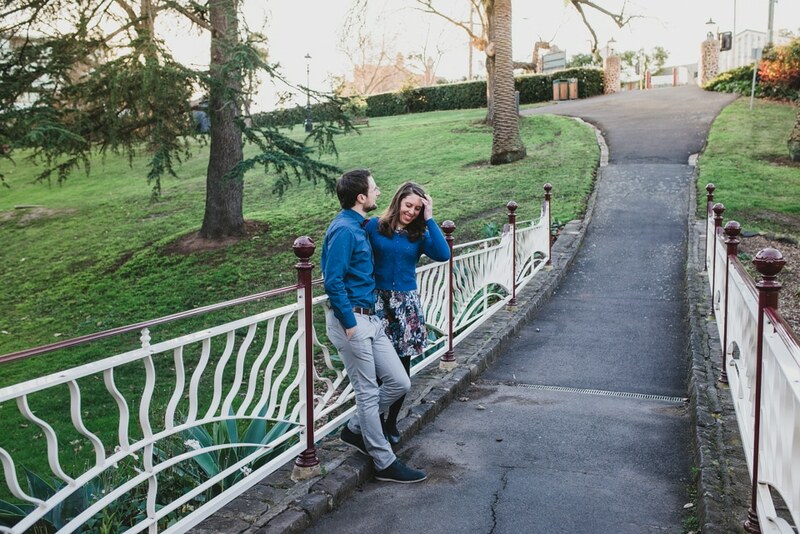 Hanging out with Kirsty & Tim for their engagement shoot in Canterbury was a bunch of fun. 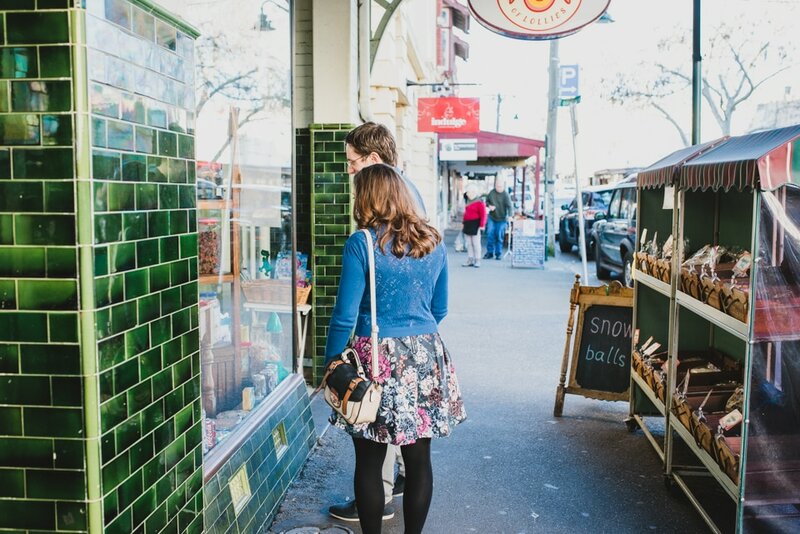 We caught up for coffee and a chat first which we love to do. 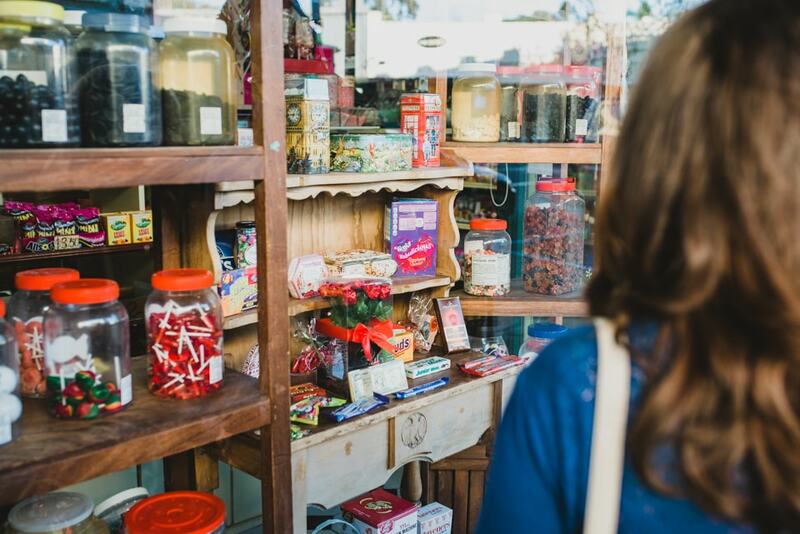 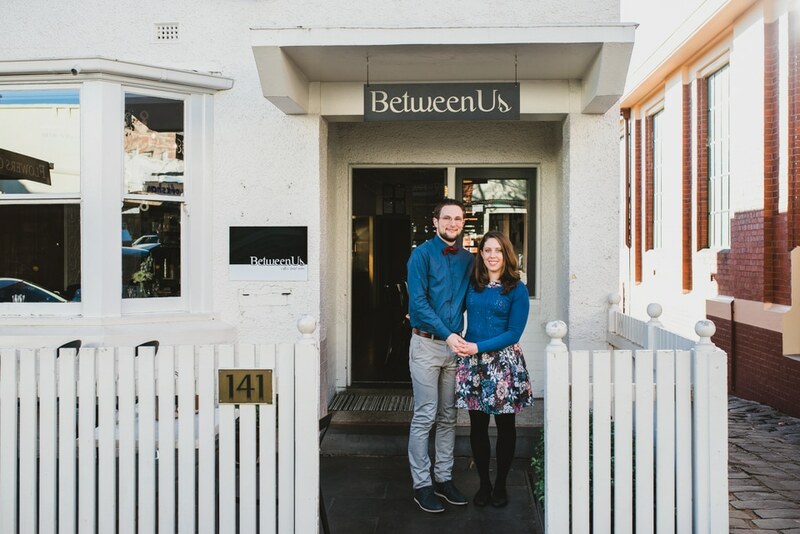 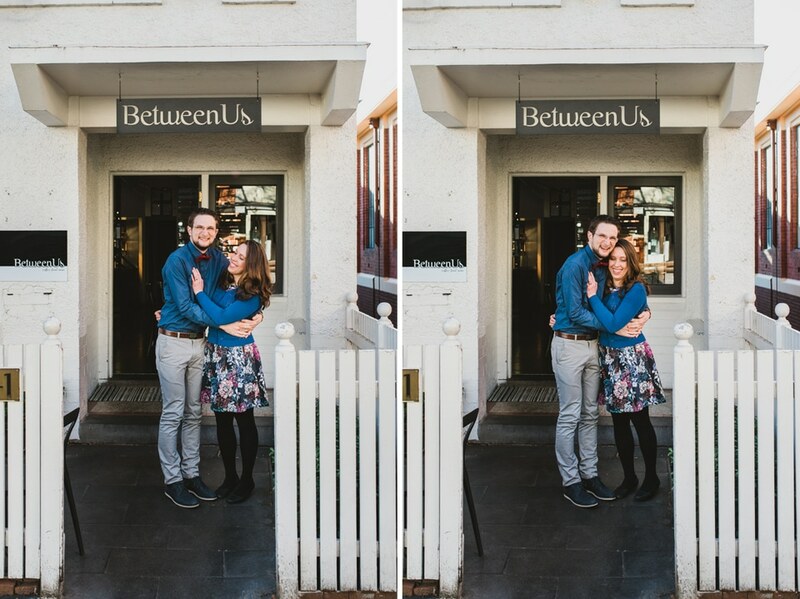 We met at this funky little cafe called Between Us on Mailing Road – so cute, we had to get take a few photos there first – before we took off exploring the nearby streets and gardens. 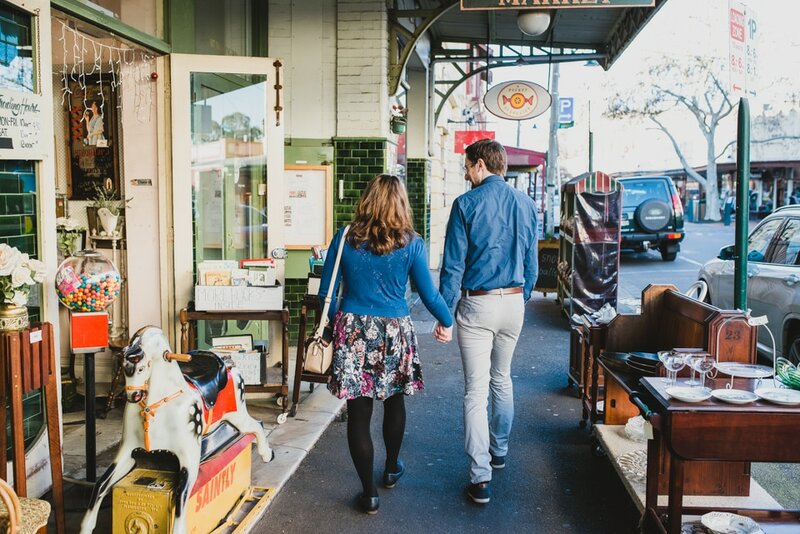 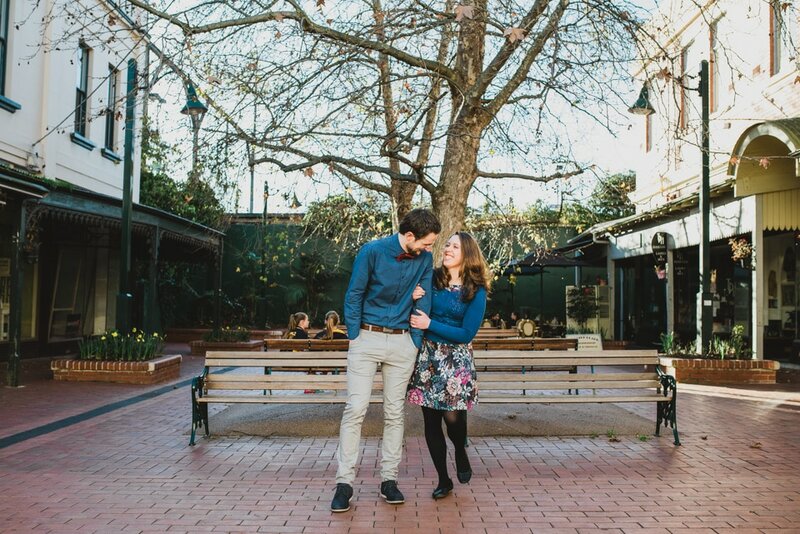 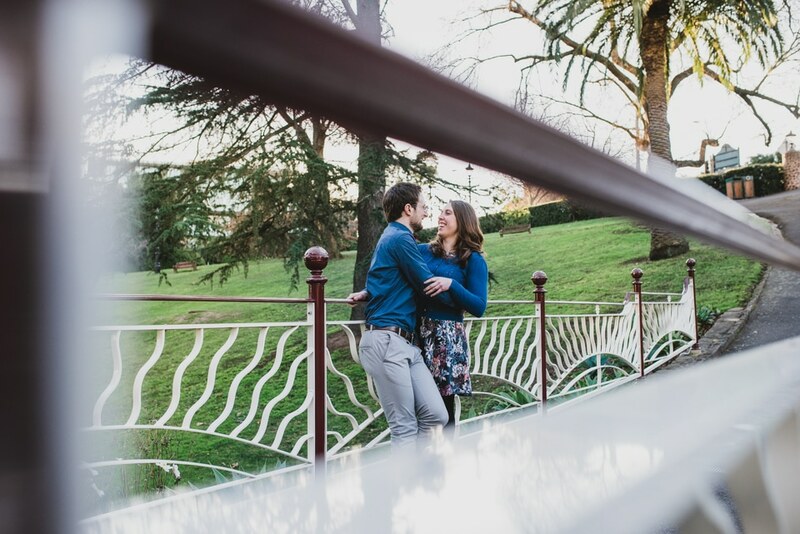 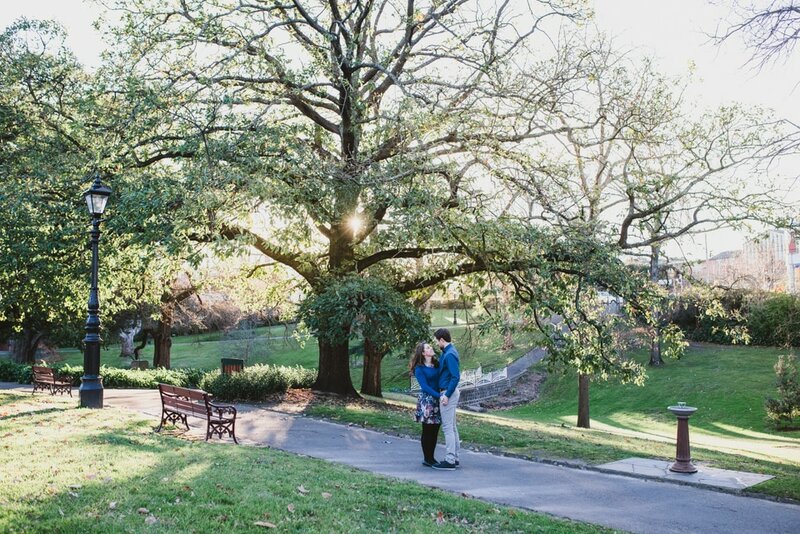 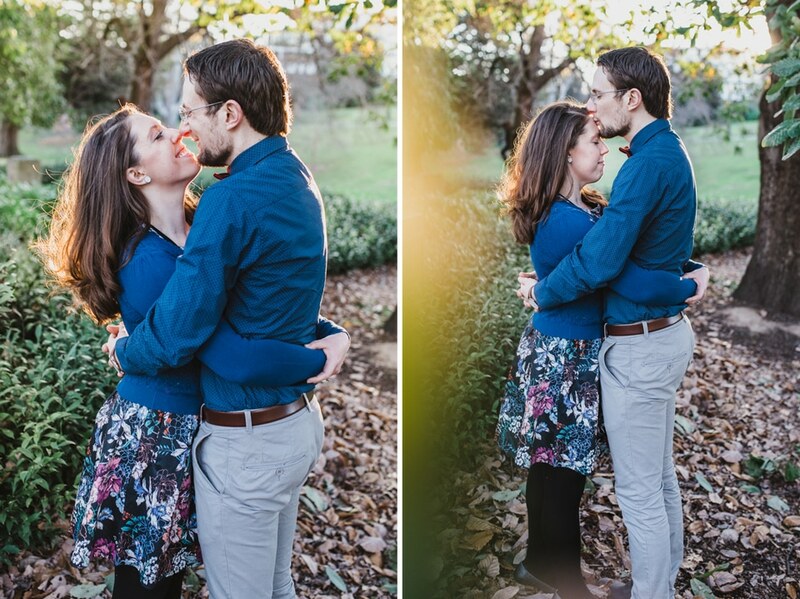 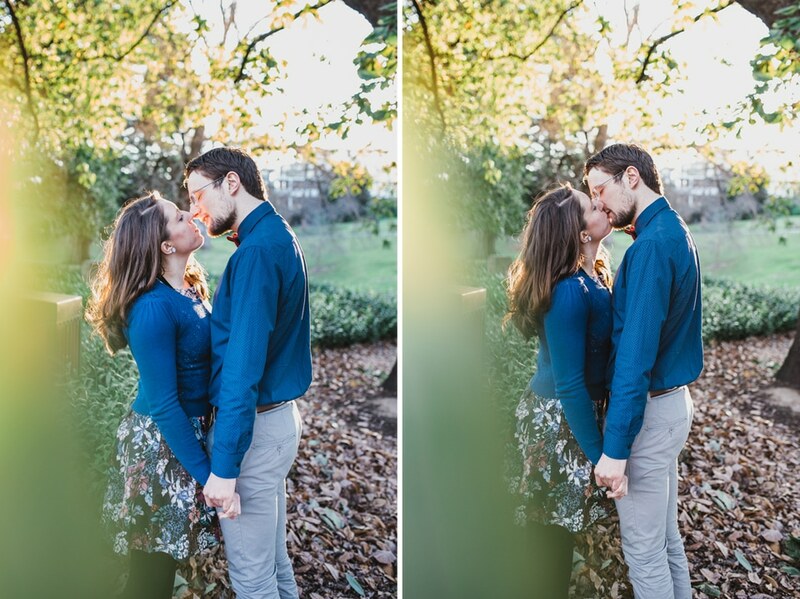 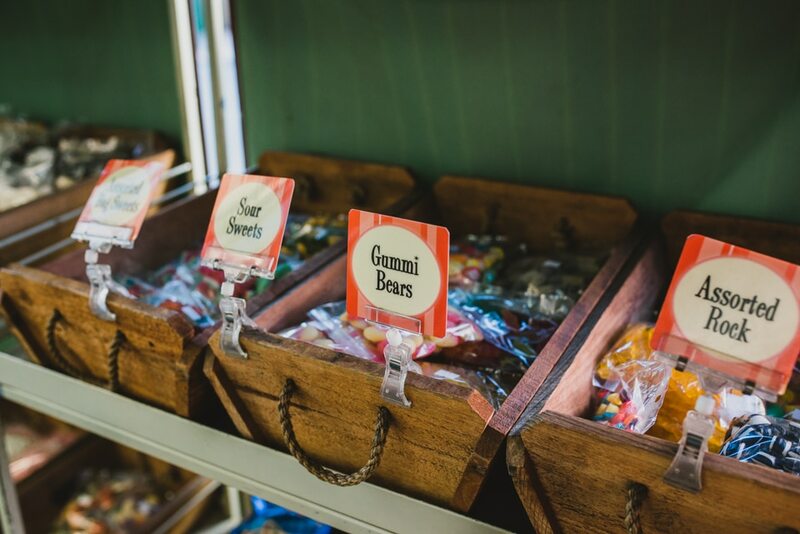 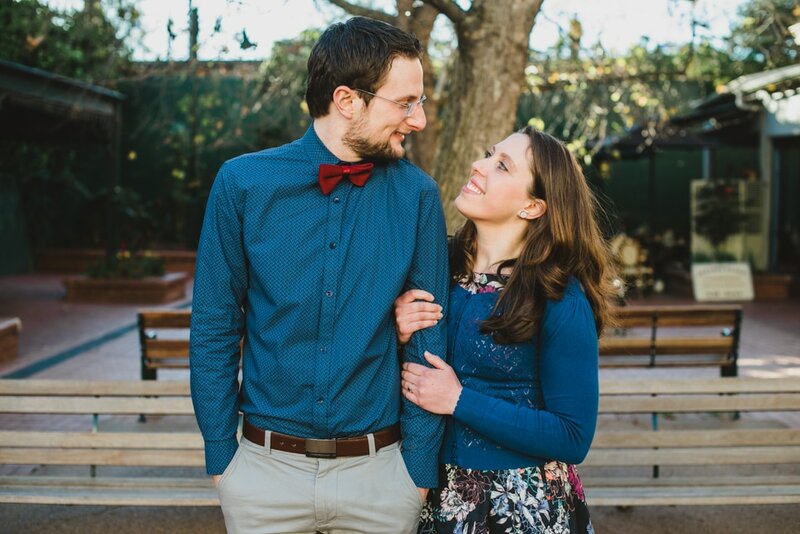 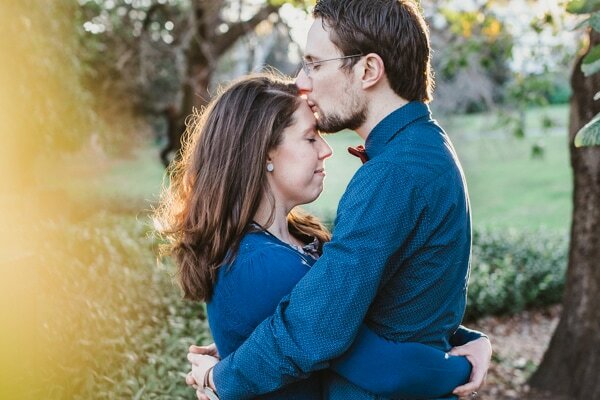 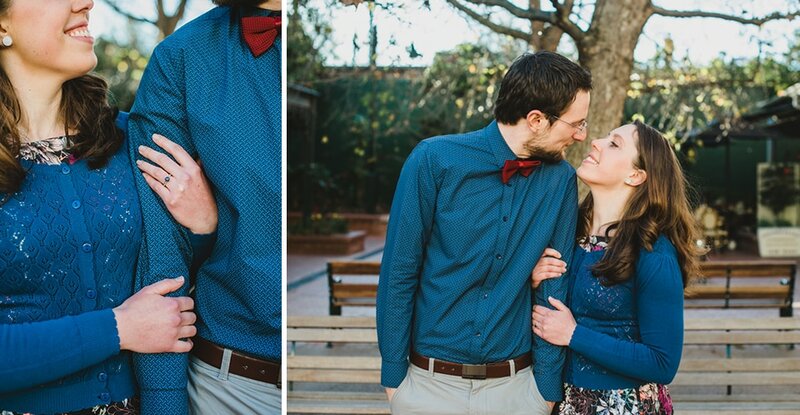 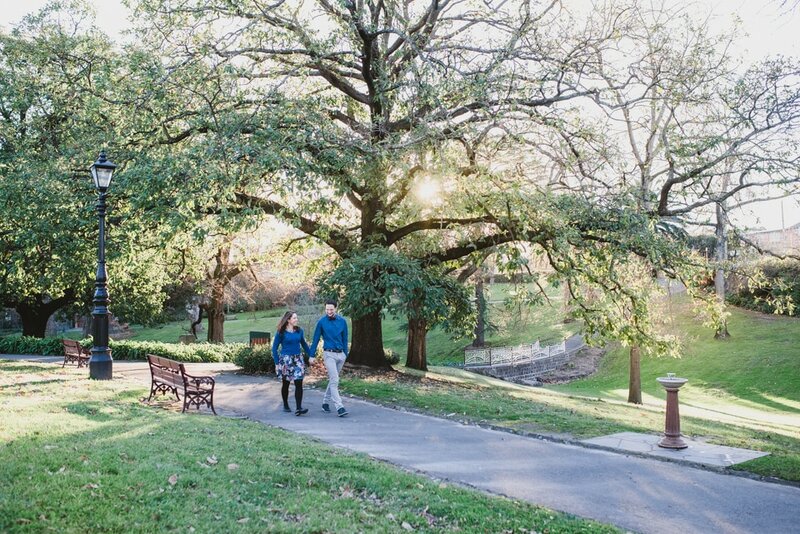 Here’s a few images from our Canterbury Gardens engagement shoot with these rad humans.